Globiana extends relocation support to the Expat Partner so companies can focus on their employee. 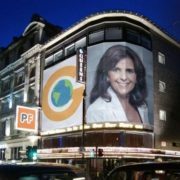 Globiana’s team of experienced expats and relocation experts is uniquely qualified to deliver essential adaptation services to the relocating family. Elena Mosko’s Silicon Valley international community involvement spans over twenty years and saw her start many programs supporting newcomers to the US. More recently as a consultant to Fortune 500 companies she was involved in projects building and managing a variety of professional online communities. 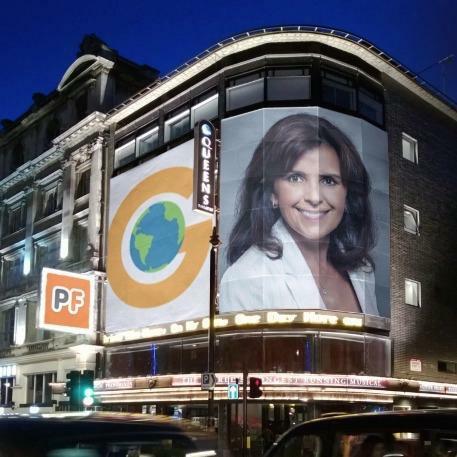 Lessons from her personal international relocation experience and her vision for the next generation expat support solution resulted in her launching Globiana in 2012. She studied international marketing at Babson College and received a Master of Business Administration degree from Santa Clara University.